Swarovski Elements Birthstone Ring Only $14.99! 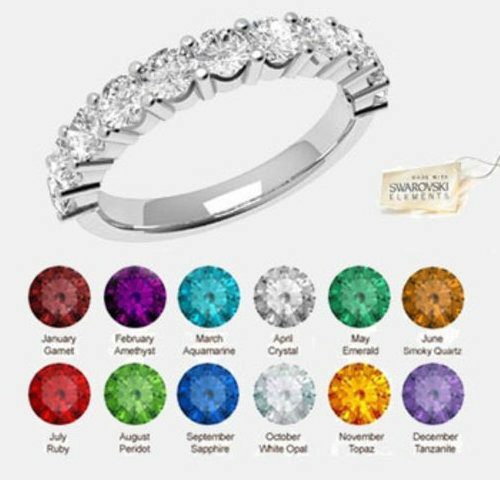 You are here: Home / Great Deals / Swarovski Elements Birthstone Ring Only $14.99! 14K Rhodium, designed for comfortable wear and composed of sturdy material for durability, this ring showcases the brilliant luster of 10, high-caliber Swarovski crystal elements! This Swarovski Elements Birthstone Ring for Only $14.99 is perfect for mothers, daughters, sisters and grads!